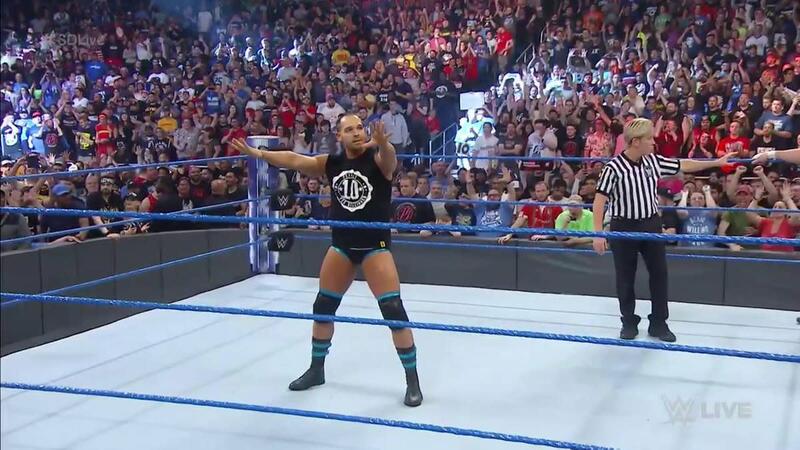 It was announced prior to this week&apos;s SmackDown Live that Tye Dillinger will face Aiden English on the WWE Backlash Kickoff show. WWE Backlash will take place this Sunday, from the Allstate Arena in Chicago, Illinois. We&apos;ll have live coverage right here at WrestlingNewsWorld.com.